View of a Ferris wheel on Main Street, 400 block south side. 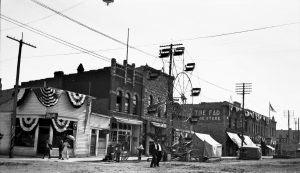 The building on the left foreground was the Mint Bar on the corner of 4th Avenue South and Main Street (401 W. Main) with the tiny office of Dr. E.A. Long, Dentist next to it. The Mint Bar was replaced by the Gem Café in 1936. Next was the stone building owned by Cort and Worden at 403 W. Main and it was built in 1900. The Vehawn Building is behind the Ferris wheel. 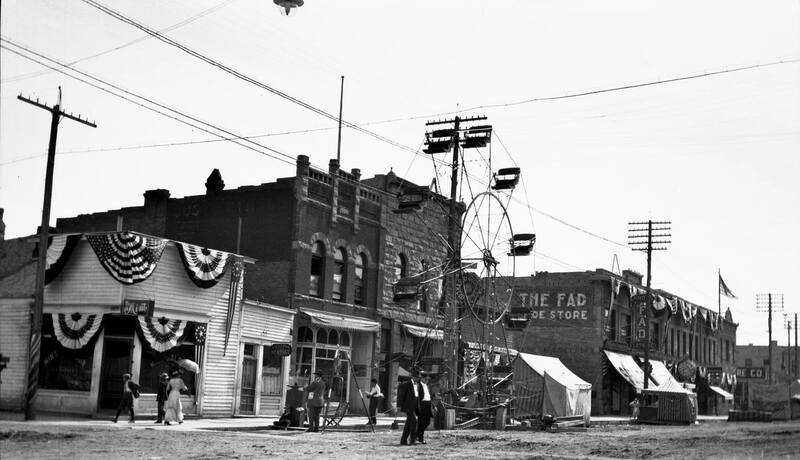 The building with the FAD sign is the Lang Building (built in 1904) at 413 W. Main and beyond that is the Diamond block (built in 1907) at 417 W. Main. Both the Lang building and the Diamond block are still existing today (2016). Date is between 1907 and 1912. 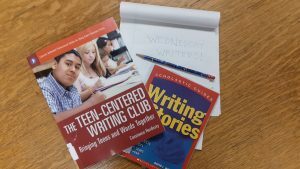 Photo00405, Lewistown Public Library.